Stop by our booth to grab some great swag, and learn more about the rewarding emergency medicine career opportunities available through SCP. SCP is proud to participate as an exhibitor at SAEM19 in Las Vegas. 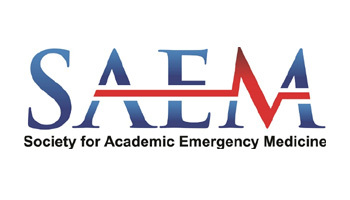 SAEM19 is a great opportunity to network with emergency medicine peers. You can learn more about the event here.